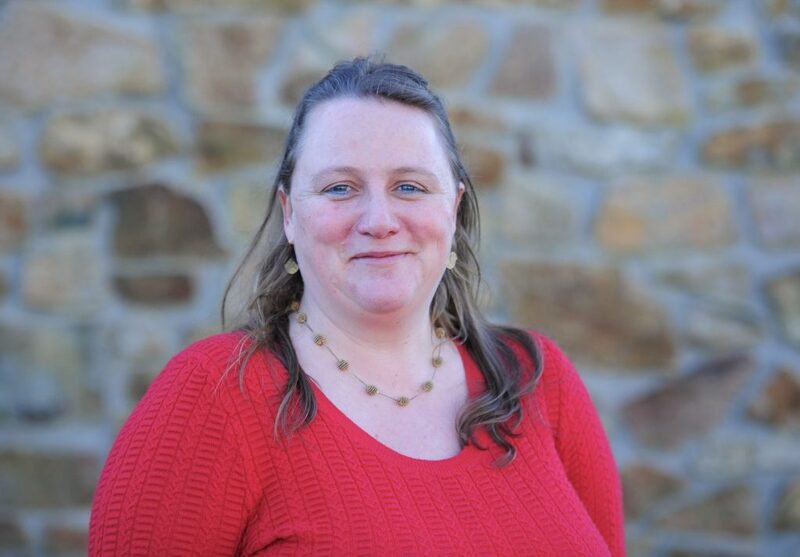 With a passion for Cornwall’s creative community, Olivia has clocked up over 15 years of creative business coaching for start-ups. Now she’s on board with Cultivator to help you too. A proud Cornish woman, I’m passionate about supporting creative businesses to thrive in the county. For over 15 years I’ve been coaching and mentoring businesses big and small, and I relish the opportunity to help more emerging creatives make their mark. And as a creative practitioner myself – I’m a painter and illustrator – I have a personal perspective on the issues these businesses face. I have an MA Honours degree in Social Anthropology and Art History and seven years teaching and training experience following my PGCE from the University of Exeter. I’m also an ILM qualified business coach and manager.